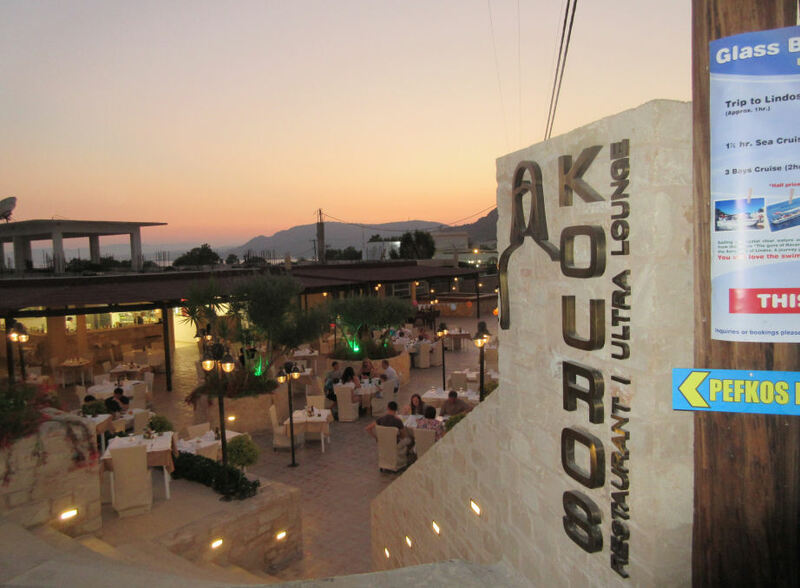 Kouros is located in the 'amphitheatre' at the corner of the Main Beach Road and Main Street, in the space formerly occupied by Roumeli No4 and Zorbas. This is more than simply a change of name; everything from the flooring, kitchen, even the 'amphitheatre' steps have been completely transformed. The menu has changed too, with some well thought out Greek and Mediterranean dishes. 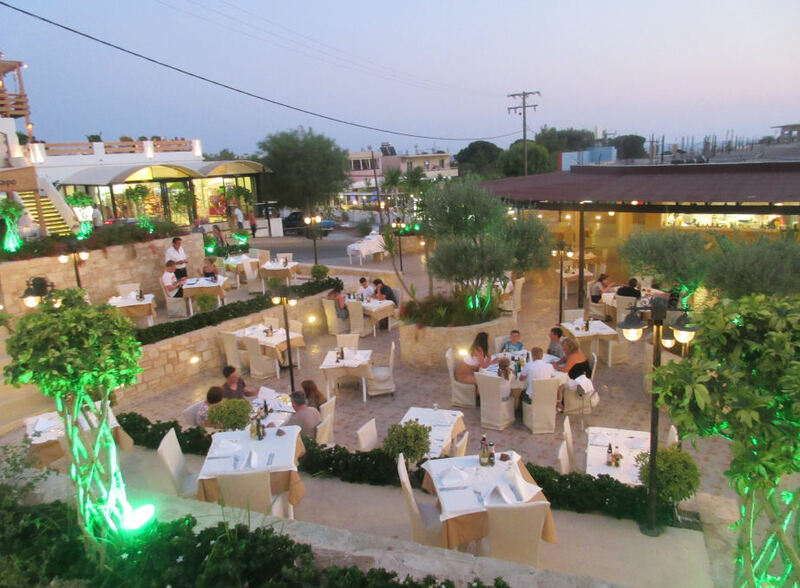 If Kouros is a favourite of yours, give them a vote in Best in Pefkos 2016.